At the outbreak of the War, the IAF had a strength of 16 Officers and 144 Ranks. 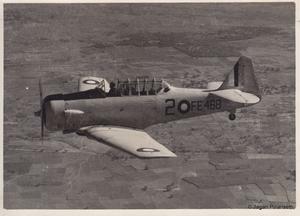 Only one Squadron was operational and all training was undertaken by units in the UK. 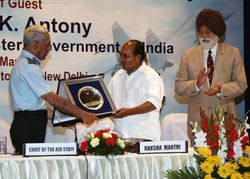 But the outbreak of the war put a strain on UK's training requirements and also to cater to the Indian training needs, the IAF established new units and set up more combat units. By the end of the war, the number of personnel trained or under training, by the end of 1944 was in excess of 22000 Officers and men. A mamoth jump considering the initial strength of the IAF. 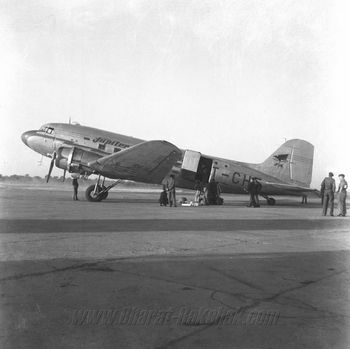 The aircraft operated initially was the Westland Wapiti. A myriad of types were inducted including Dakota transports and Spitfire fighters. The IAF had Nine operational fighter - bomber squadrons, Four flights for AD gun training. A far cry from the single squadron of about a dozen Wapiti biplanes. The war saw that the IAF had its own training infrastructure in place. 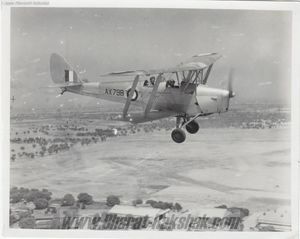 No.1 Initial Training Wing at Lahore, No.1 Elementary Flying Training School (Begumpet), No.2 Elementary Flying Training School (Jodhpur), No.1 Service Flying Training School (Ambala), The Fighter Operational Training Unit and a Bomber Operational Training Unit. 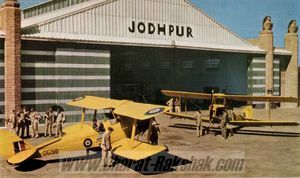 Indian Cadets and Instructors at the No.2 Elementary Flying Training School, Jodhpur in 1946. This rare colour photograph was published in the National Geographic Magazine and was taken by Volkmar Wentzel. 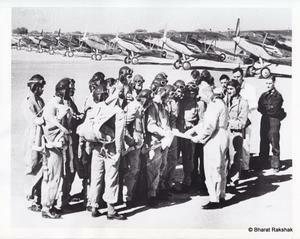 Pilots training at No.1 SFTS in 1941.